Why it is important to see a comprehensive cosmetic dentist? 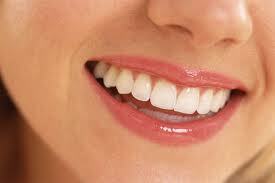 In the past decade there has been a dramatic interest in cosmetic dentistry. We all realize that having a healthy, bright, beautiful smile enhances our appearance and allows us to smile with confidence. Thanks to the advances in modern cosmetic dentistry, our dentists are able to improve your teeth and smiles with quick, painless and surprisingly affordable treatments. Please feel free to contact our Cosmetic Dental Office Edmonton, AB if you have any questions or would like to schedule an appointment. We are excited to announce our expansion of a 2nd location in the South Edmonton Common: Savannah Dental Clinic.